HKS Japan have put together an informative tuning guide for beginners who are interested in getting a little more from their Nissan s13 chassis. If you have a Nissan 180sx, Nissan 240sx, Nissan Silvia, Nissan 200sx or any other s13 chassis and you have an interest in tuning head on over to their website at the link below. 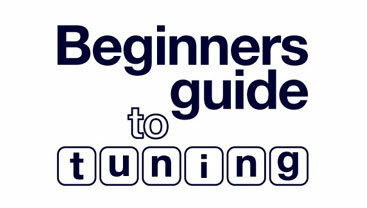 HKS Beginners guide to tuning It is worth a click just to see the hilarious anime style tuning part characters! Exhaust man is my favourtire 😉 If you want a more in-depth guide to SR20det tuning check out Drifted’s great article on the subject.